InstantStorm is developed by two guys from Uherské Hradiště, Czech Republic: Jan Kolařík and Ondřej Vaverka. 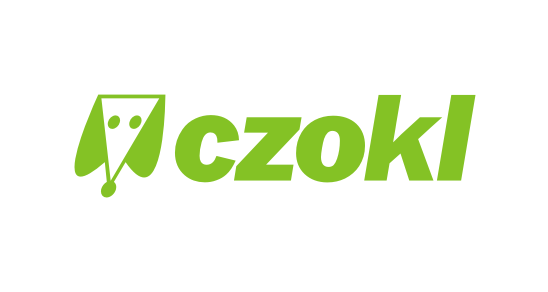 Jan Kolařík first came up with an idea of a free Flash screensaver tool in 5th grade in February 2001 when he wanted to make a screensaver for his school magazine cover CD and found out all Flash screensaver builders were way too expensive for a 11 year old kid. 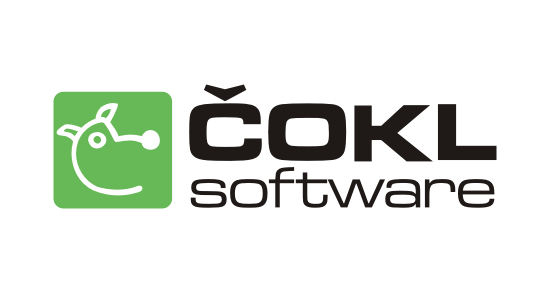 A couple months later (June 2001) he teamed up with Ondrej Vaverka to start developing various simple freeware apps under the "brand" Čokl Software (čokl is a Czech slang word for dog, there was a dog's face in the Čokl Software logo), later Czokl Software (renamed in November 2002). When these guys gained some more programming skills, they started working on a project codenamed Flash Dash Express—the predecessor of InstantStorm. 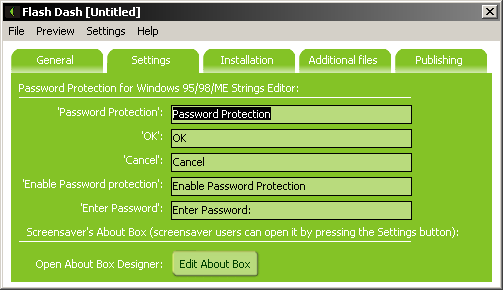 Its first working version was made in April 2004, however it wasn't available for public use yet. 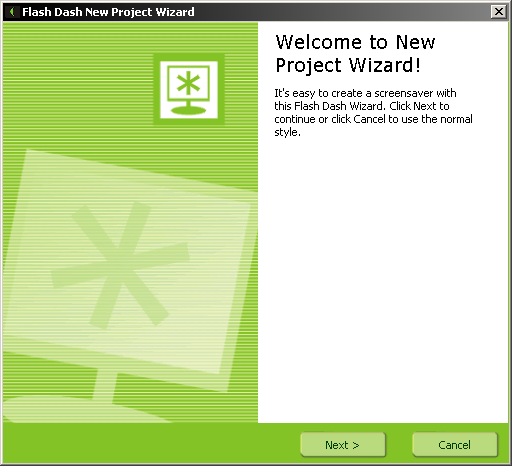 Another testing version including more advanced user interface was made in May 2004 under the name Flash Dash. 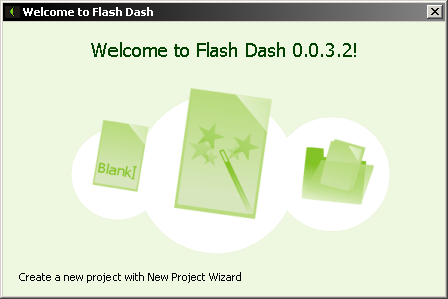 Just like Flash Dash Express, the release was not public. The first official release of the project went public in December 2004 under the name InstantStorm 0.9. 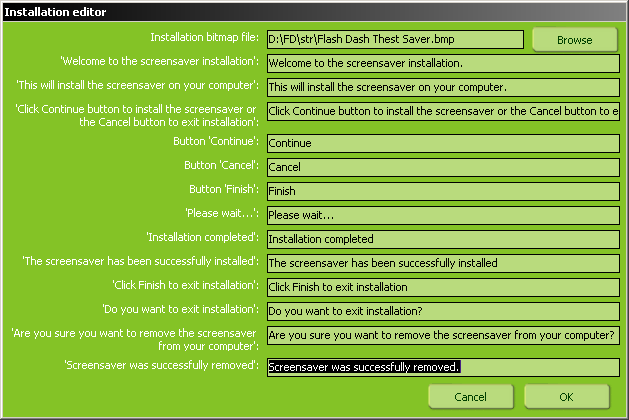 The program was able to convert Flash 7 (MX 2004) SWF files to Windows screensavers, though there were not many advanced features yet. 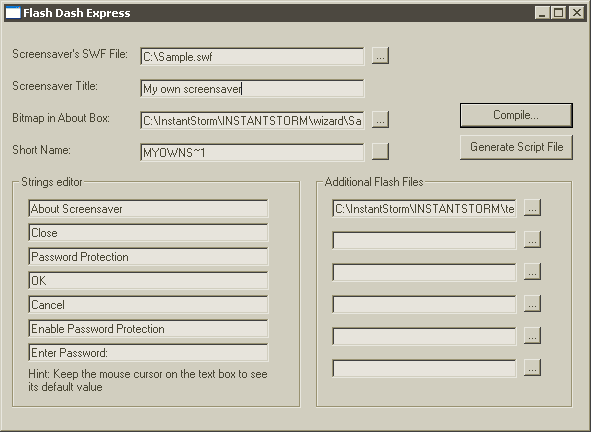 The next major release—InstantStorm 1.0—came two years later, in November 2006, and was updated again with more advanced features in June 2007 (InstantStorm 1.5). 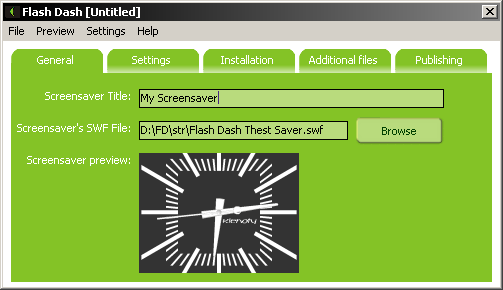 The current version—InstantStorm 2.0 was released in March 2010 and is the best version of InstantStorm yet. To find out more about the current InstantStorm version and its features simply check out the rest of this website.